+ When should I book my Wedding Cake? It is recommended to confirm your wedding cake 6-8 months prior to your wedding date. For weddings in the peak months of July, August, September and beginning of October you should consider booking your wedding cake 8-10 months in advance. + How much does a wedding cake cost? Layers prices vary as each cake is tailored to your specific requirements and style. 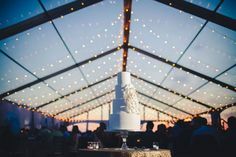 There are many factors that determine the price of a wedding cake such as size, shape, servings and the complexity of the design. + Do you offer consultations/tastings? Layers provides free consultations where you will meet with Jennifer and discuss your wedding cake in detail. 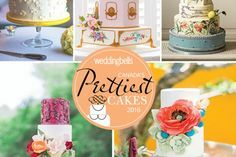 You will also sample some of Layers most popular flavors and fillings, look through our portfolio of wedding cakes and see onsite displays of Jennifer’s work. + Will you deliver my wedding cake to my venue? 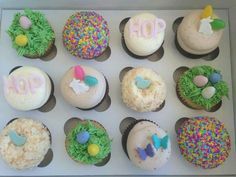 Yes, we offer delivery and setup at a fee of $25 within the downtown Halifax/Dartmouth area only. + Do you make birthday and special occasion cakes? 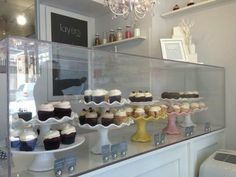 Layers sells wedding cakes and cupcakes only at this time. 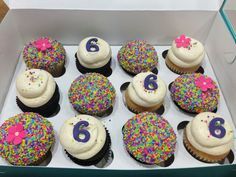 We may sell special occasion cakes in the future so please keep in touch. + How do I confirm my wedding cake booking? To confirm your wedding cake a deposit of 50% is required along with a signed contract. The balance is due 1 month prior to your wedding date. 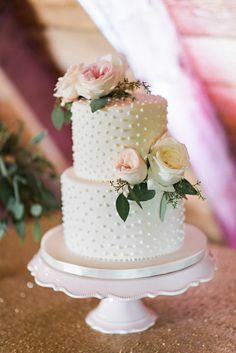 + Do you rent the cake stands in your photos? Yes, we have many options to choose from; glass, porcelain, silver and wood. In addition to the rental fee a deposit of $100 is required for all cake stand rentals. This deposit will be refunded once the stand is returned in original condition within 4 business days of the wedding. WARNING: Nut Allergy - All products may contain, or have come in contact with a variety of nuts, including but not limited to, almonds, hazelnuts, peanuts, pecans, pistachios and walnuts.